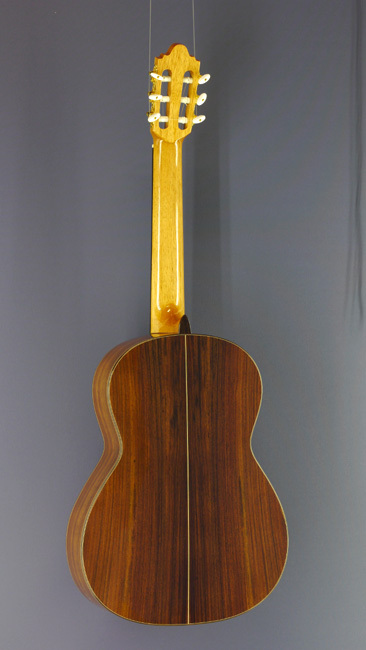 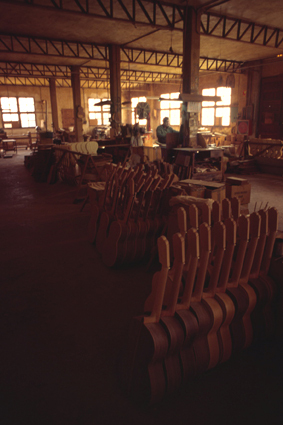 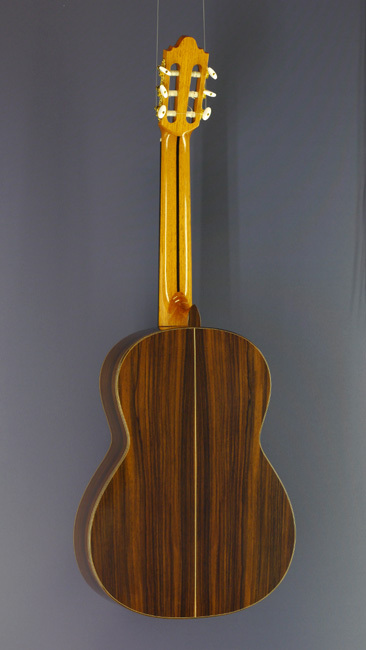 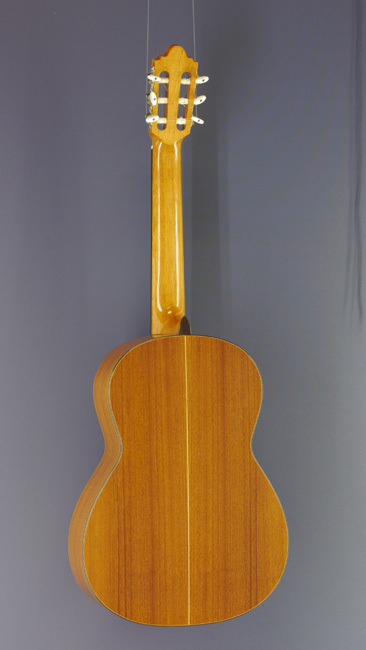 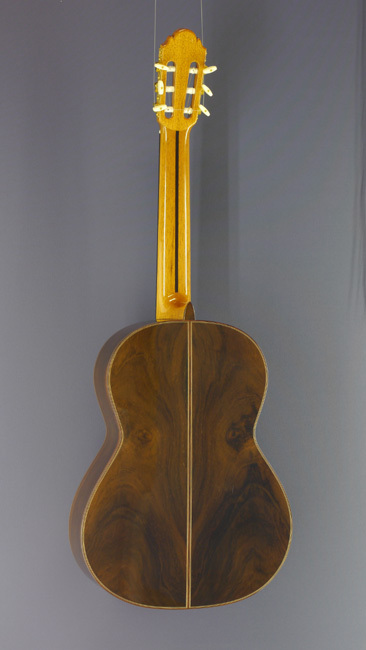 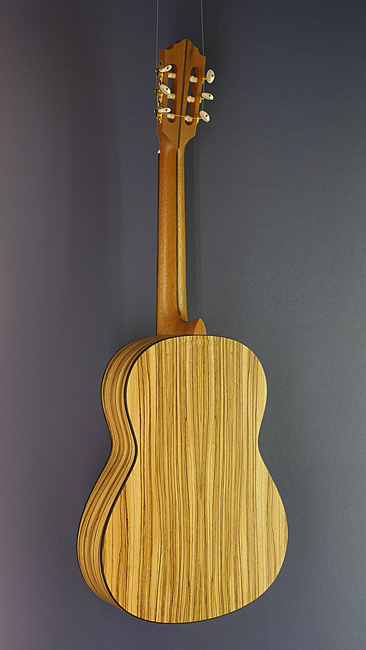 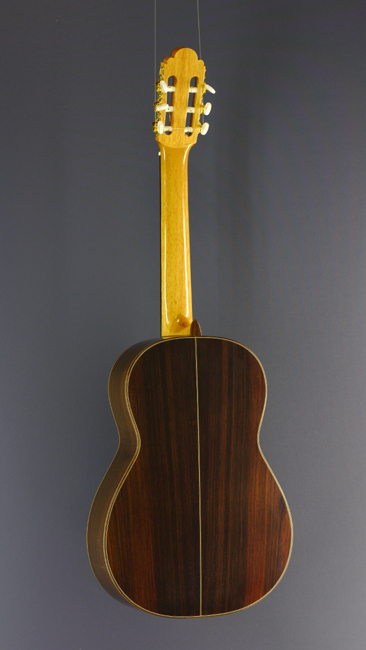 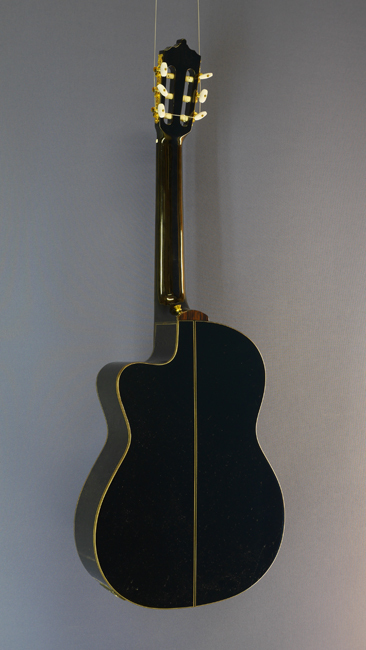 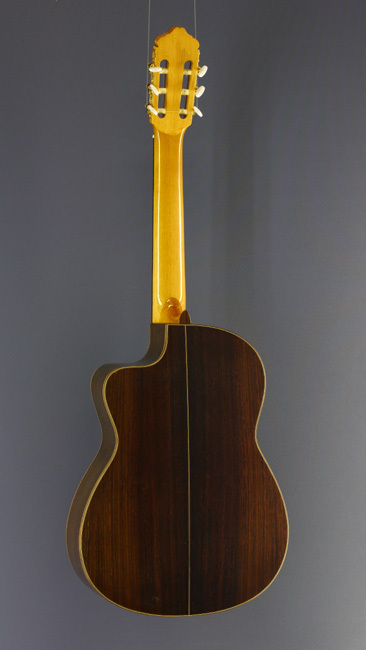 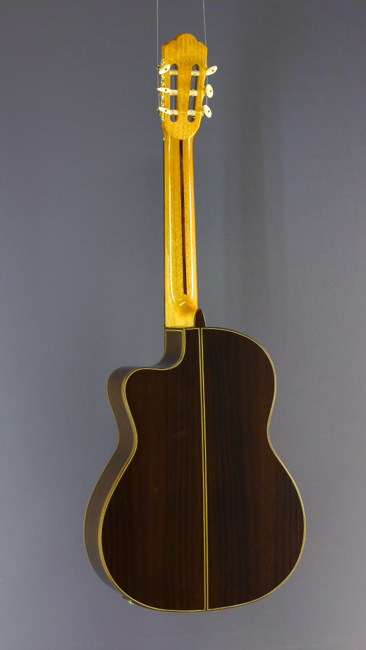 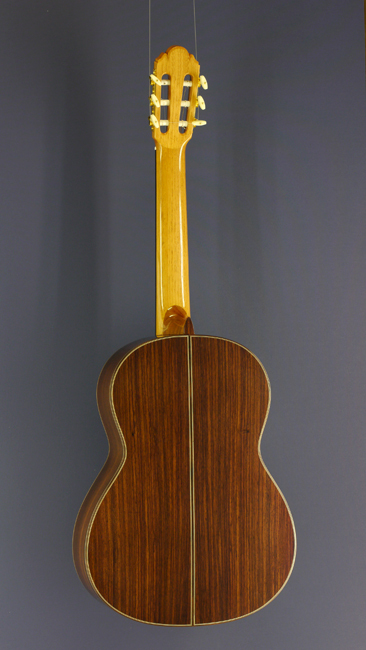 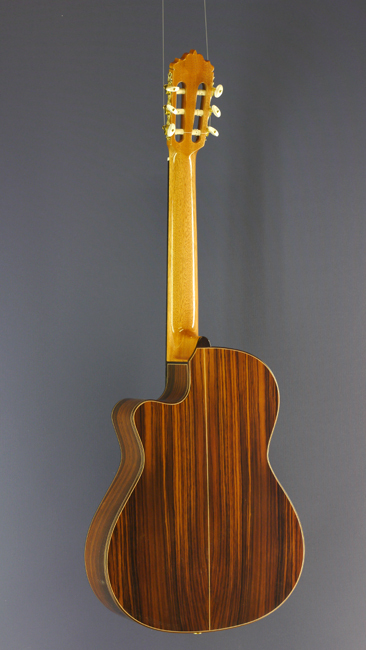 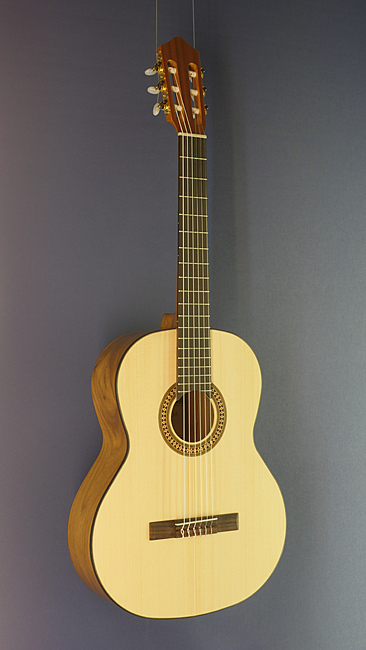 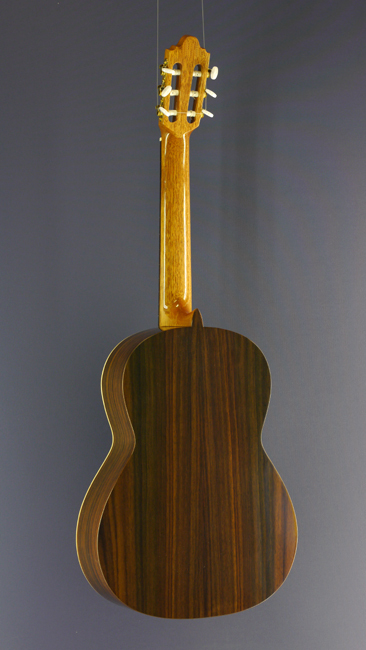 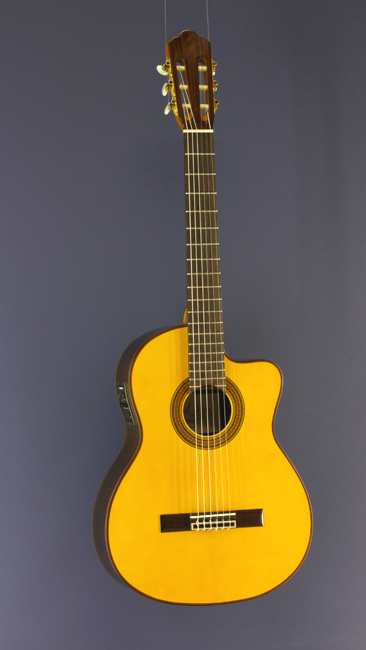 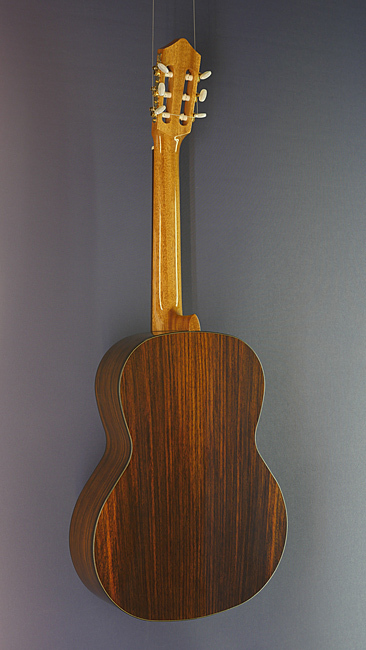 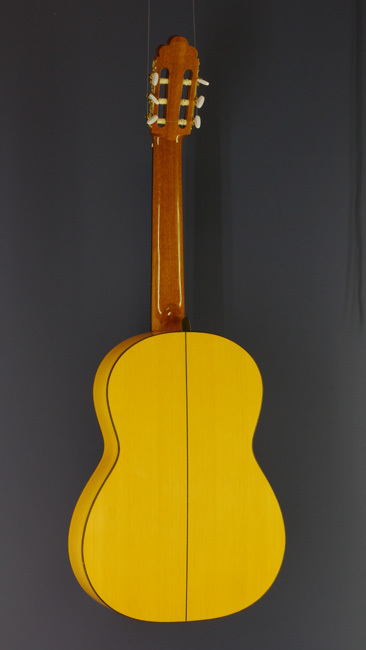 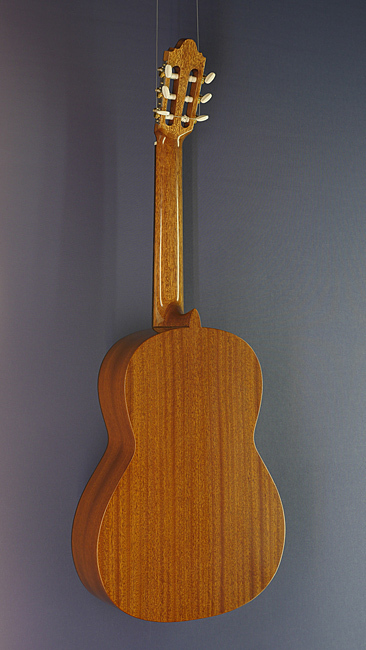 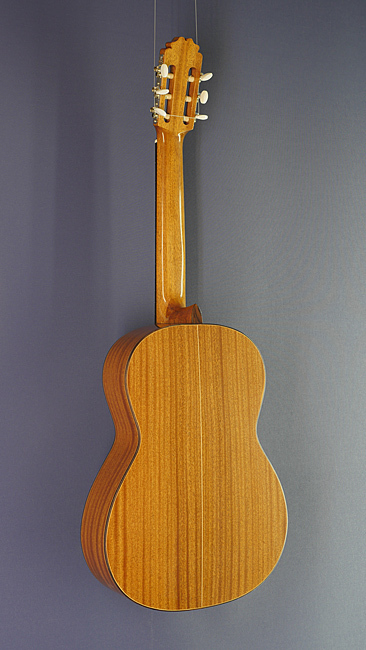 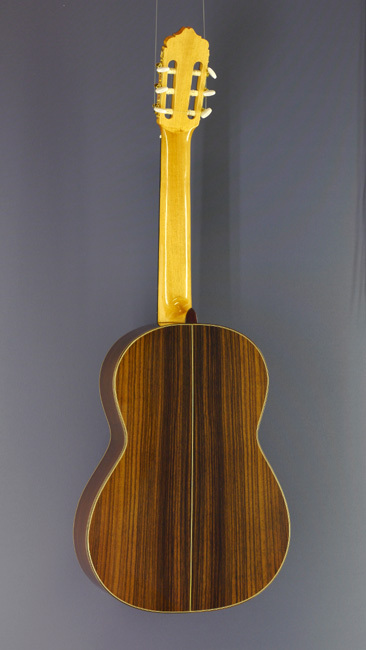 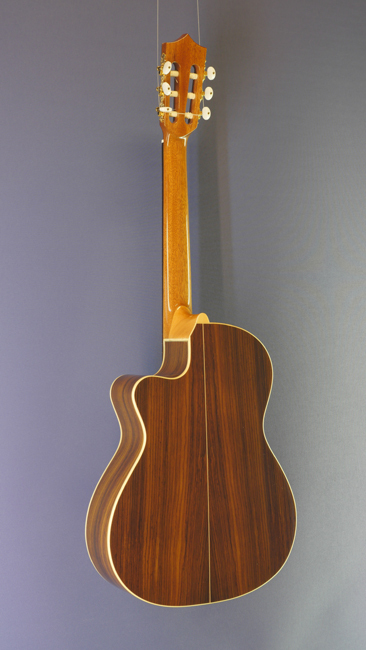 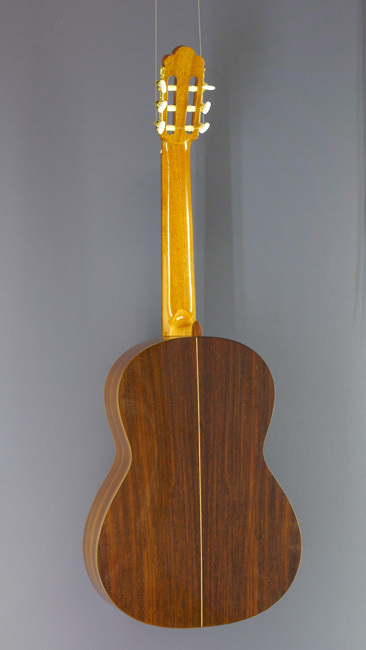 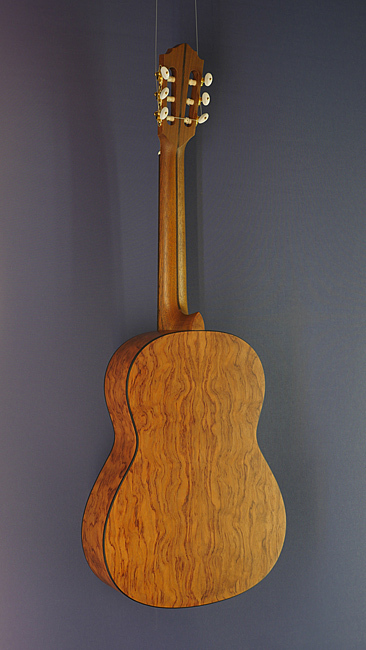 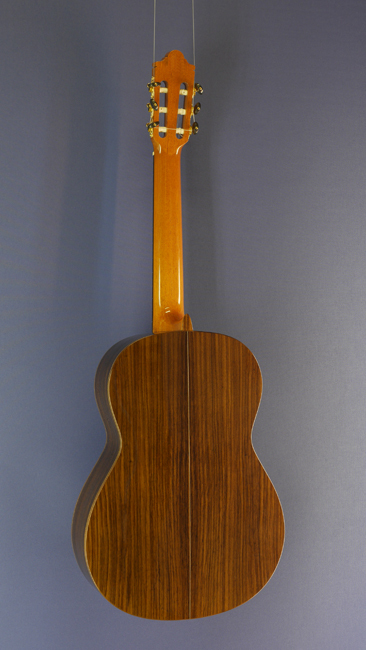 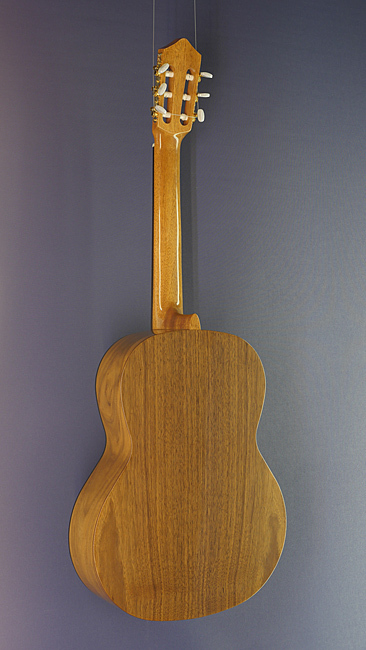 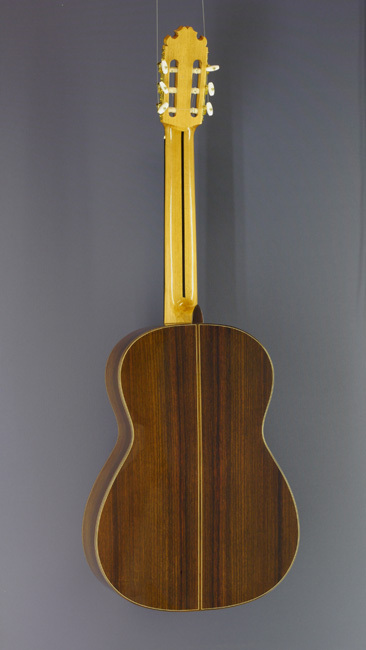 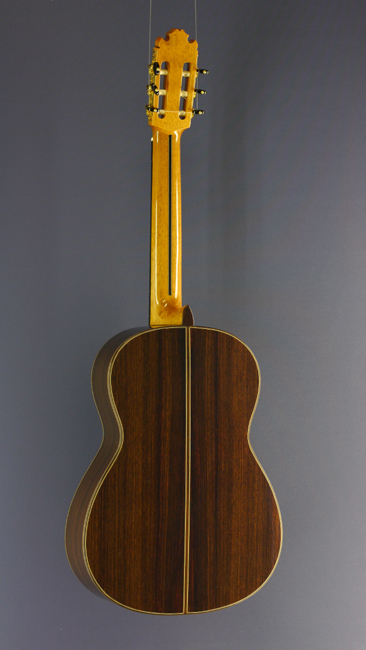 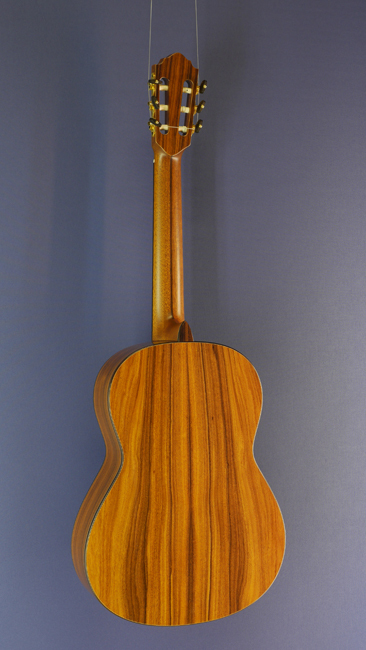 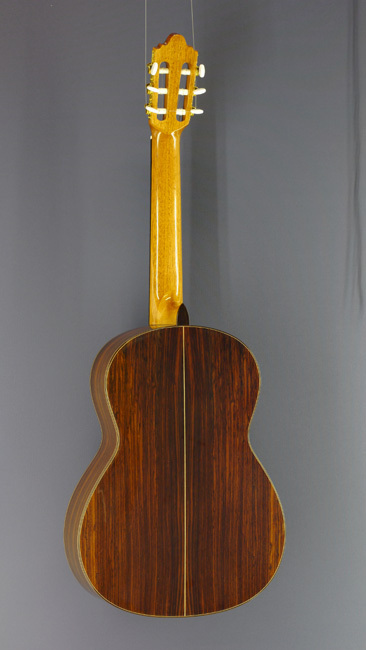 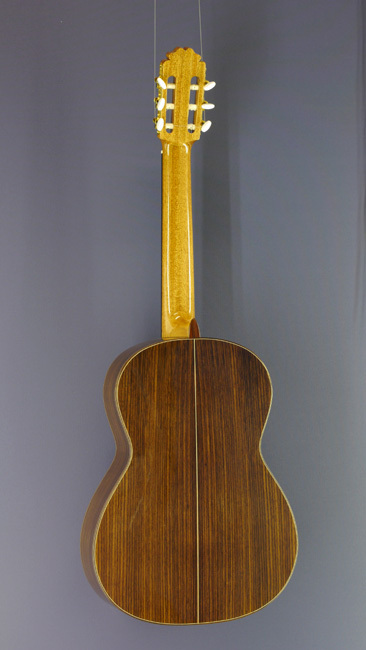 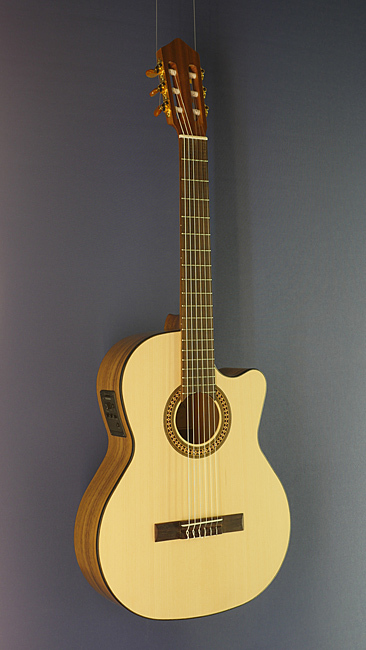 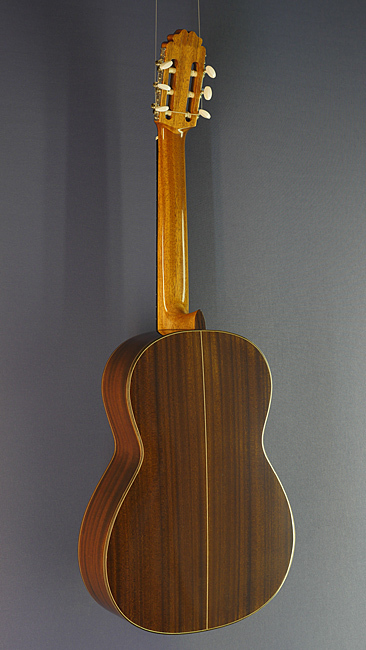 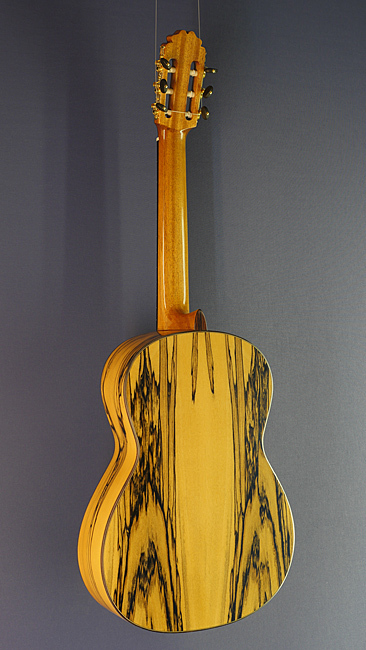 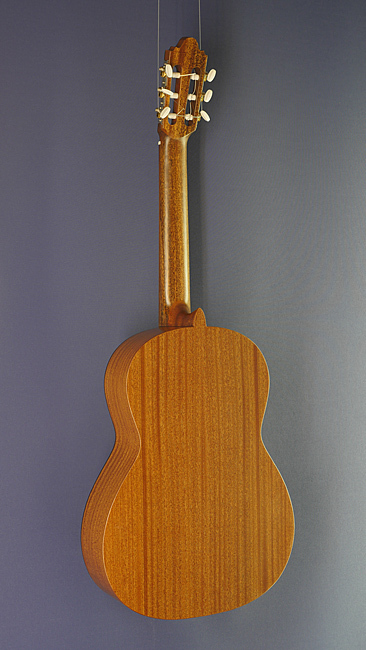 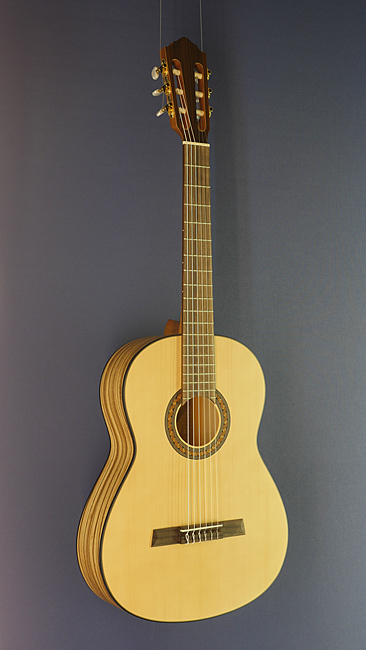 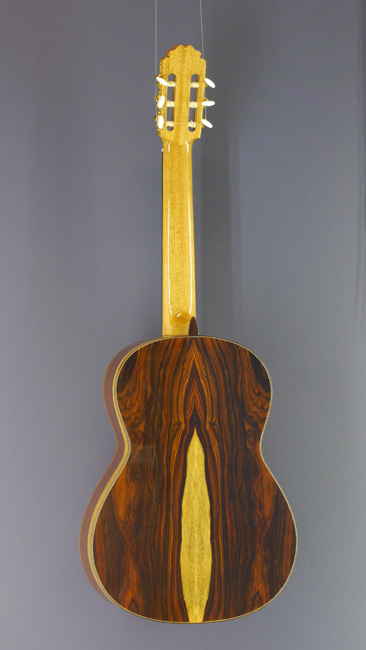 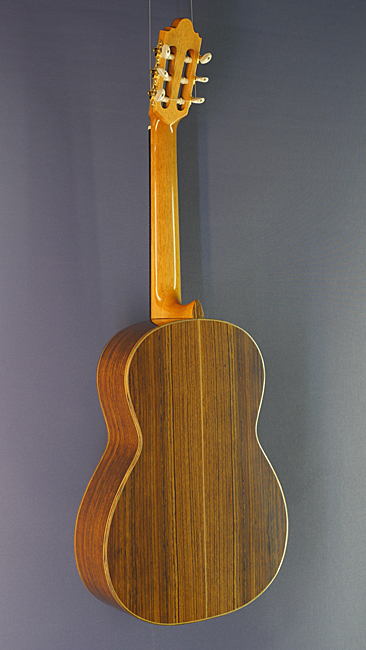 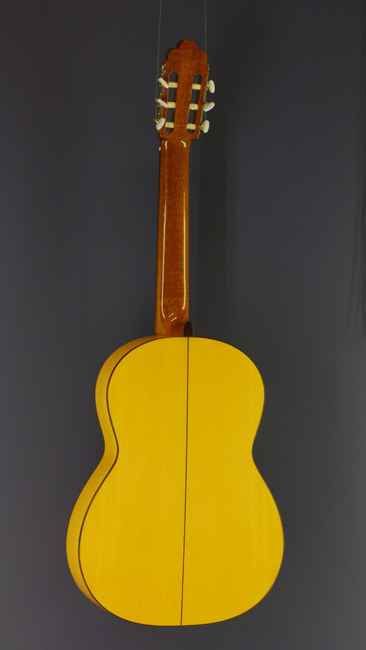 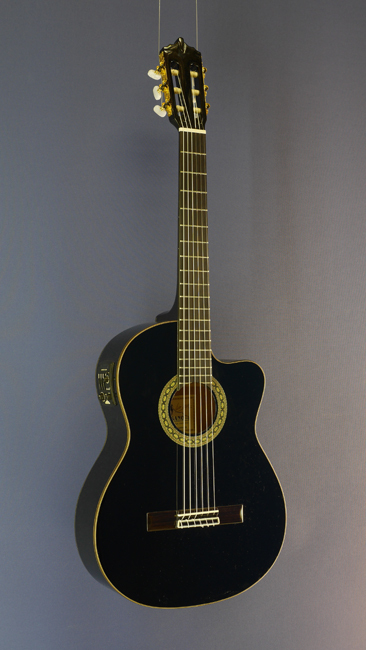 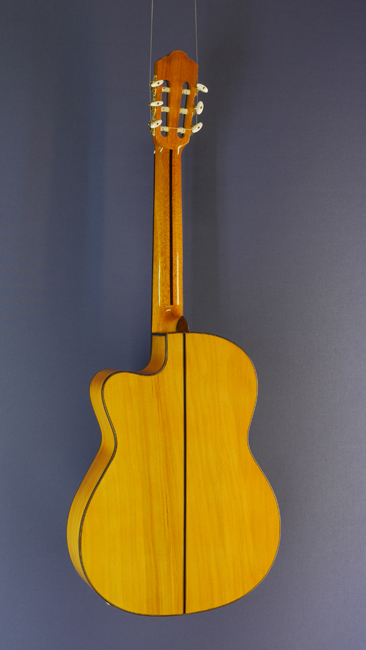 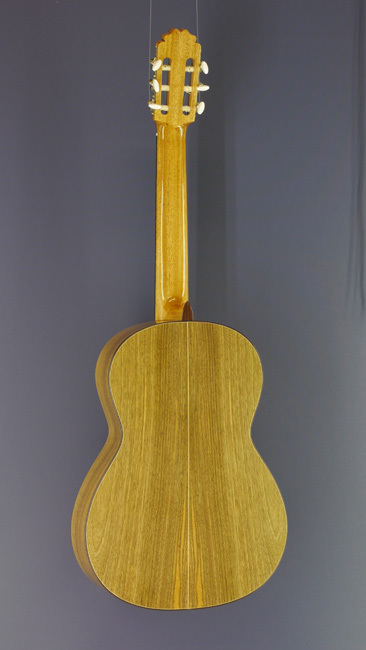 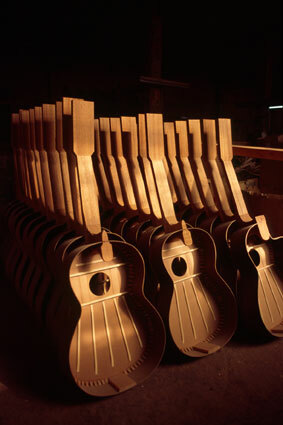 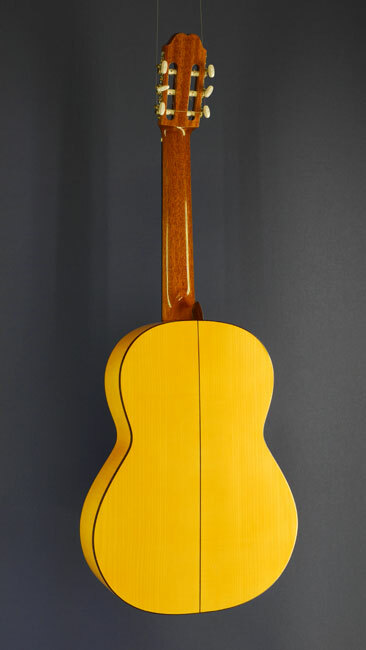 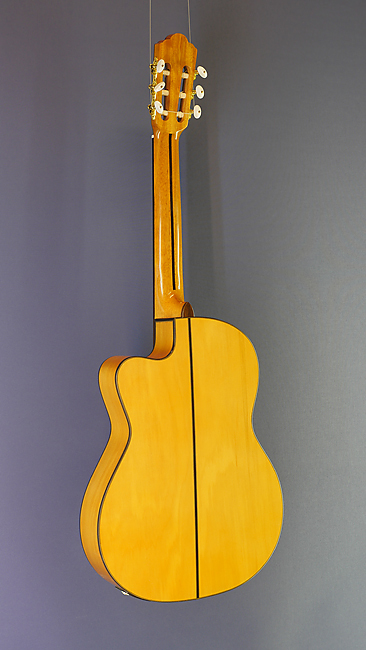 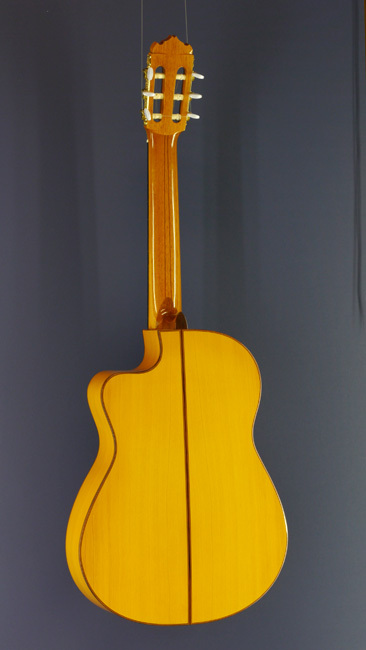 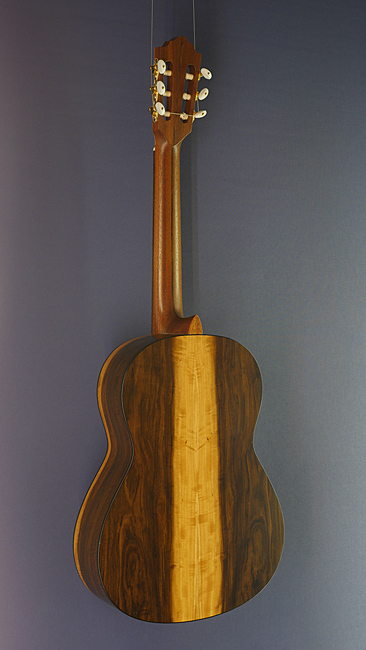 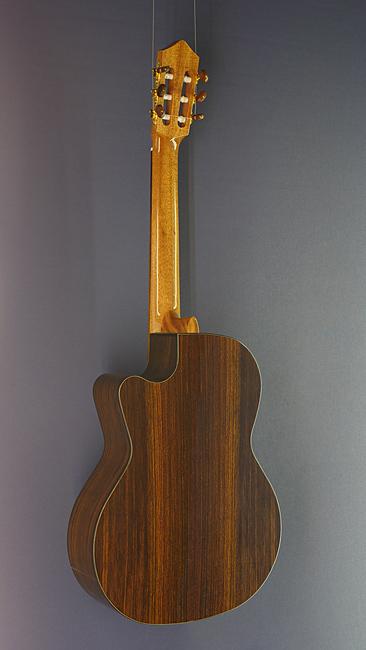 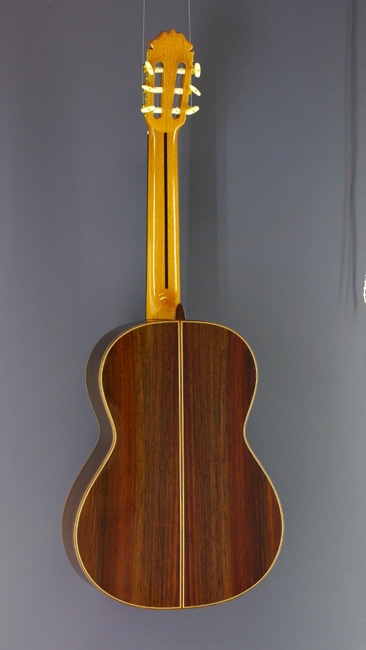 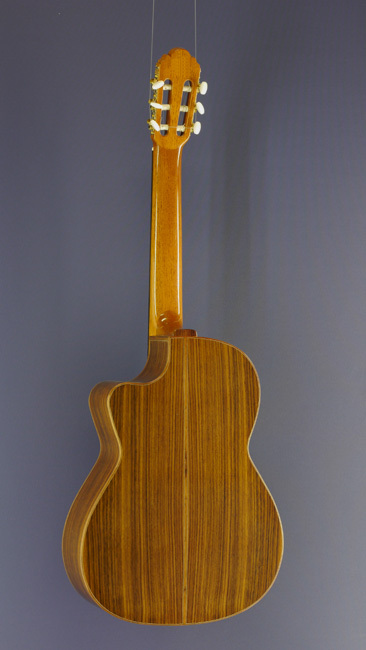 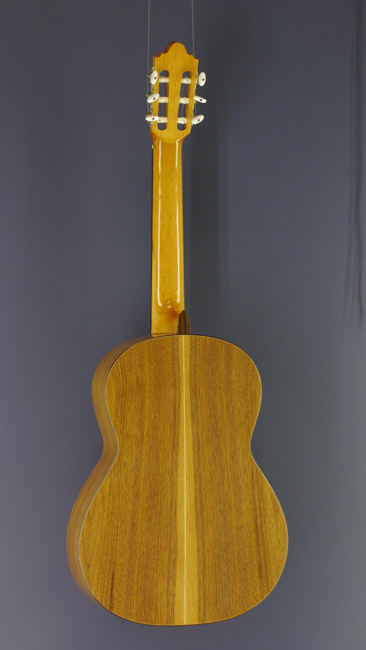 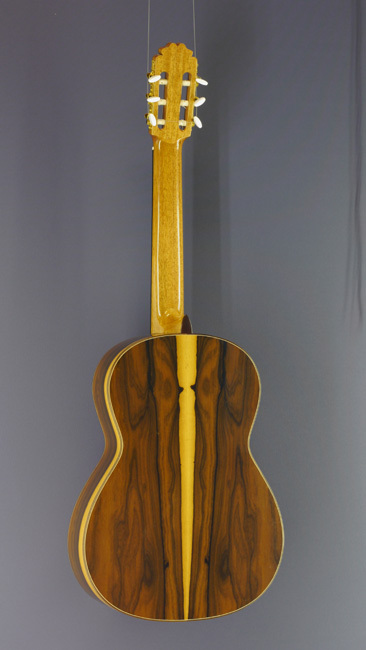 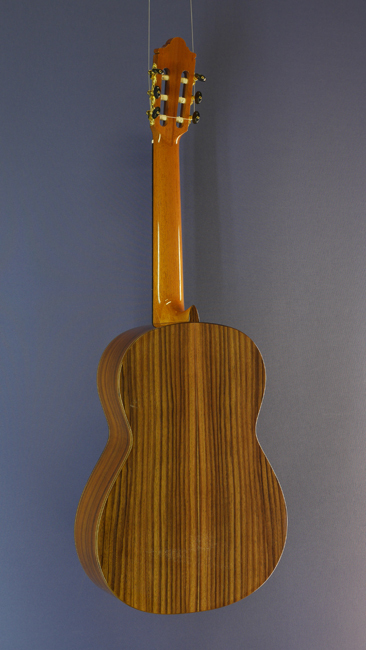 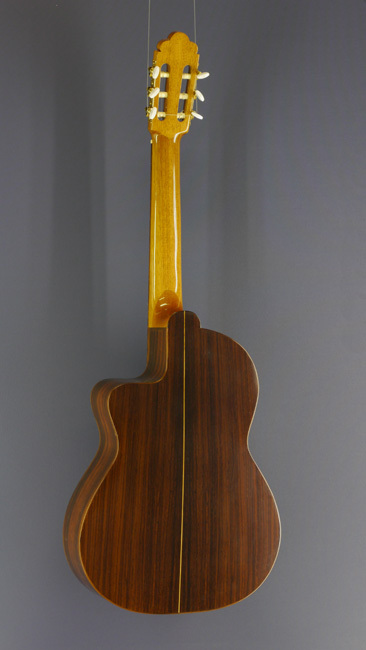 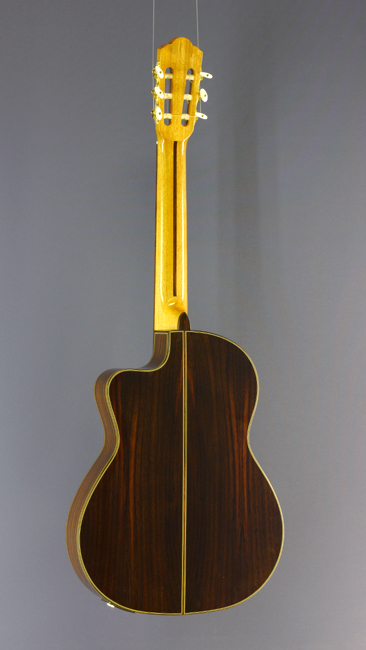 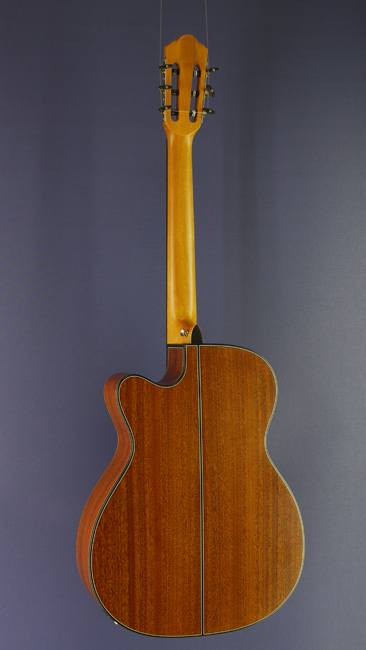 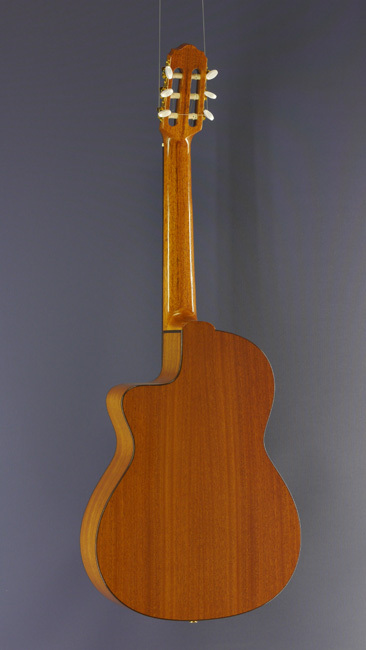 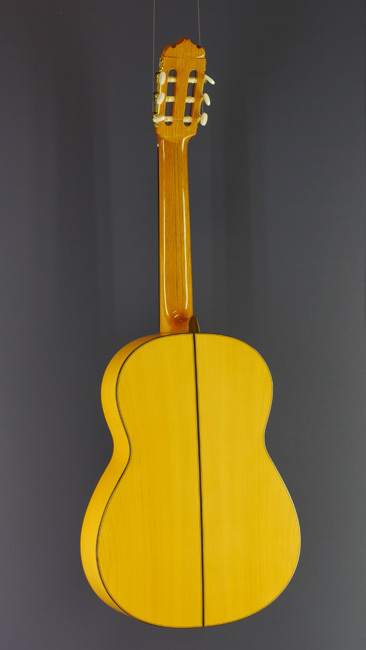 Our classical guitars are made in small factories using traditional craftmanship. 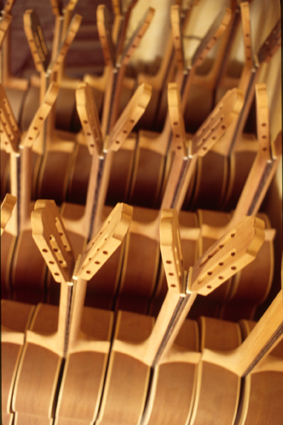 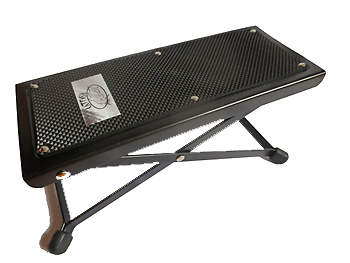 The following intruments are completely solid, that means not only the top, but also back and sides are made of solid wood. 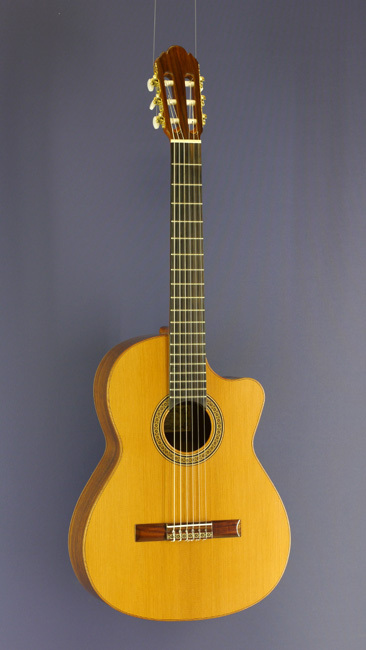 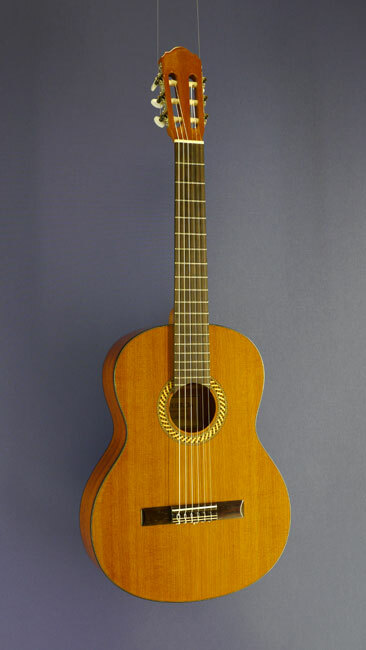 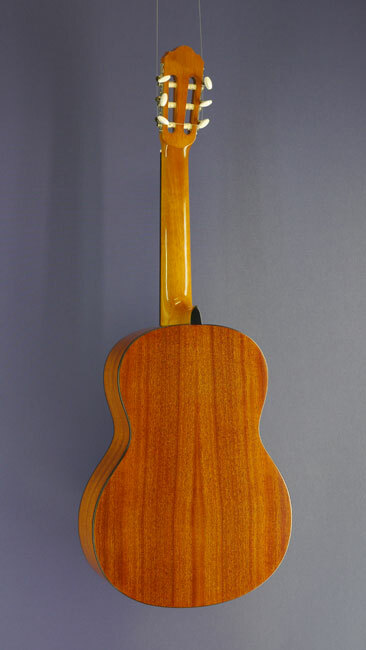 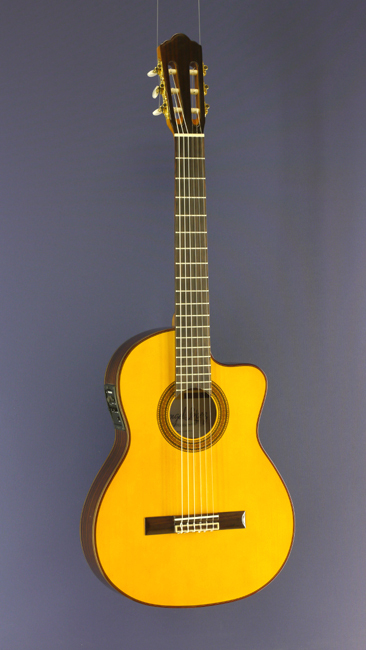 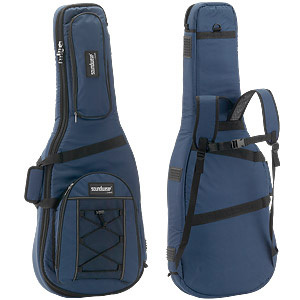 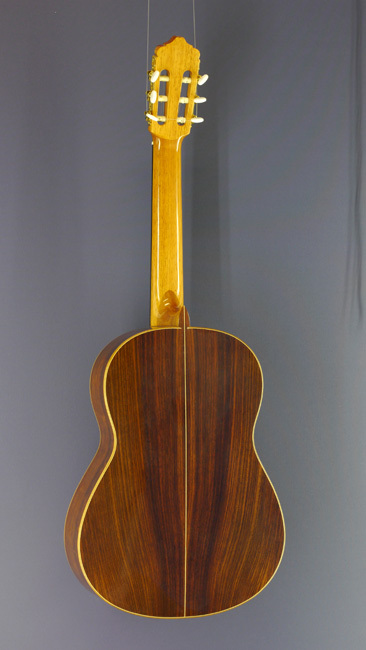 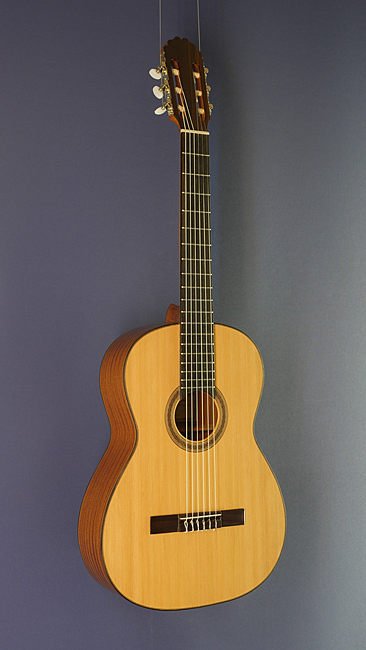 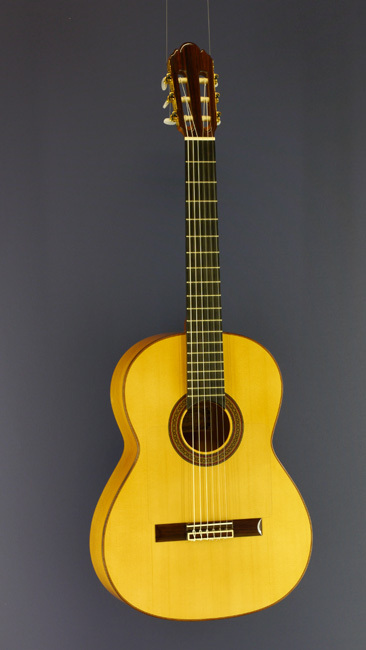 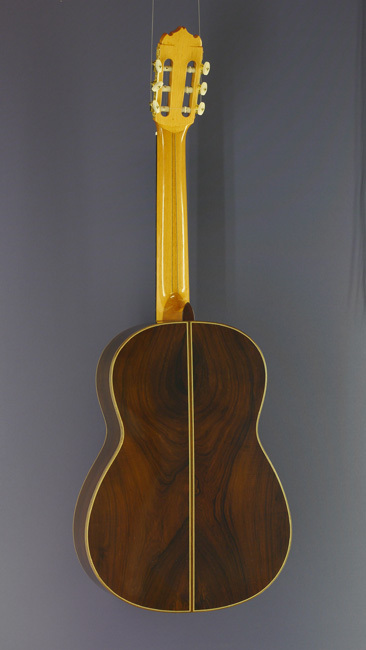 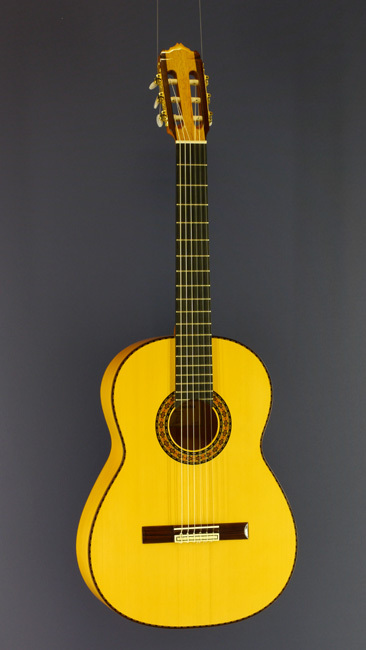 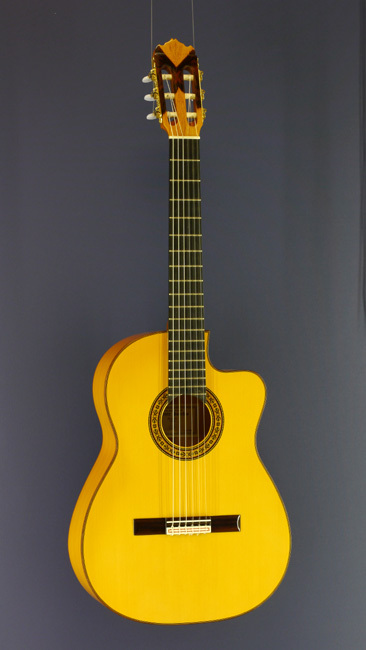 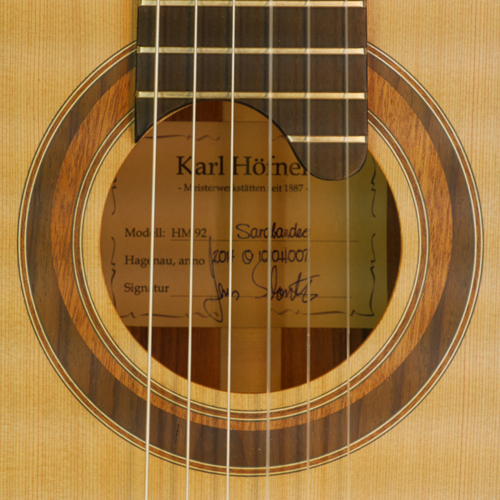 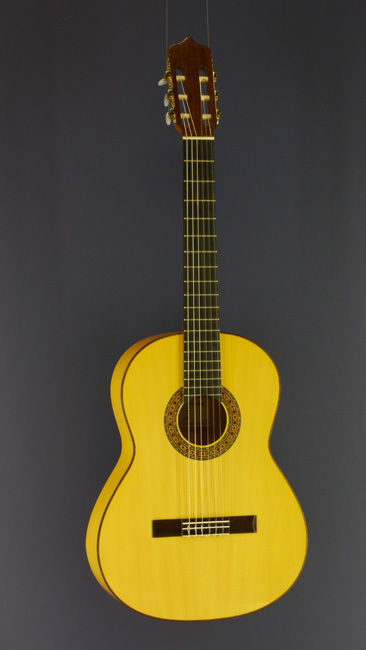 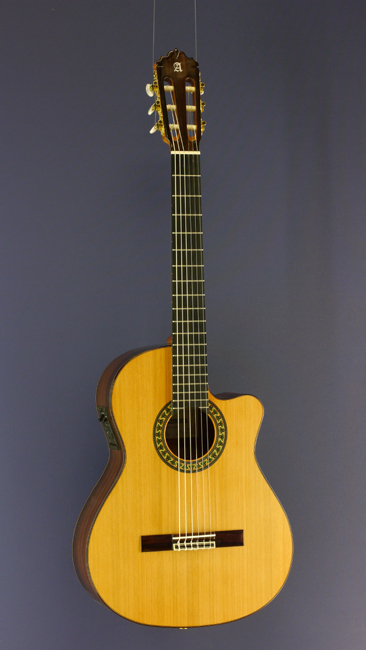 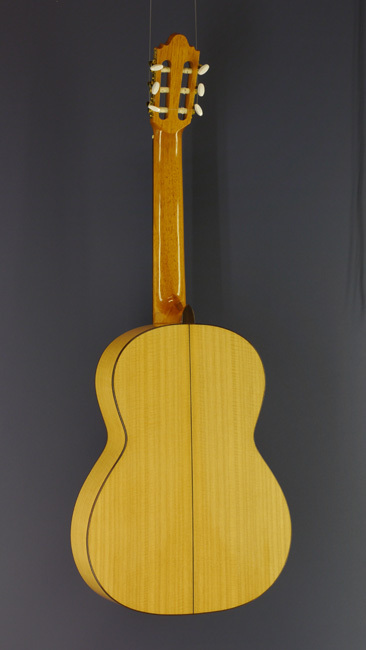 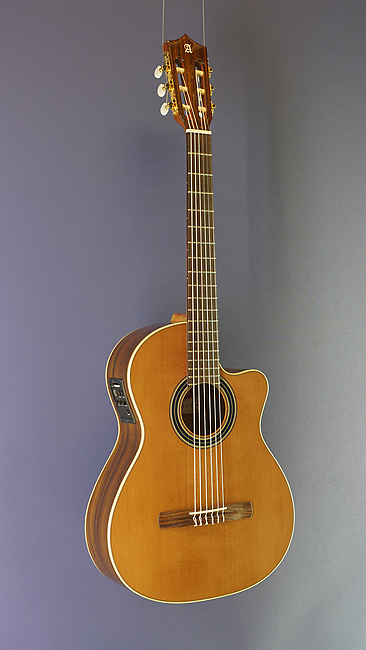 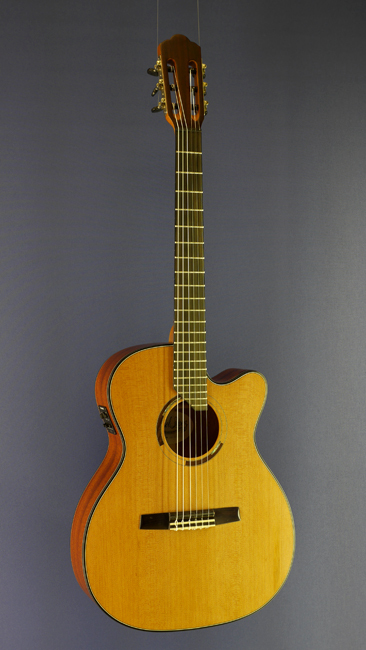 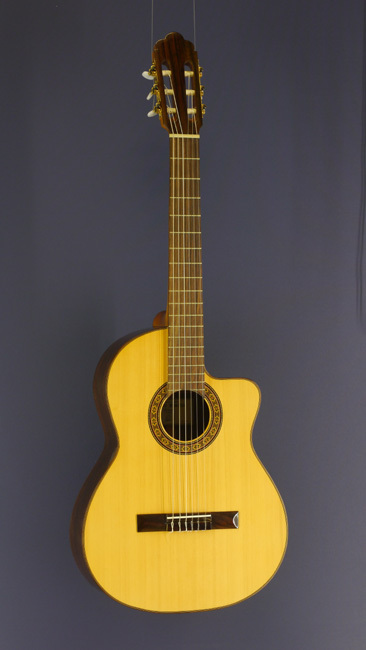 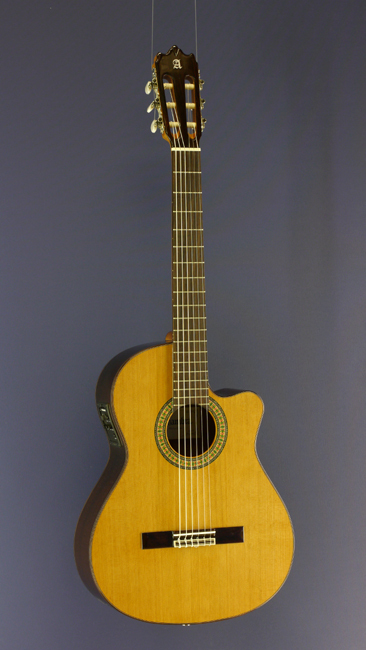 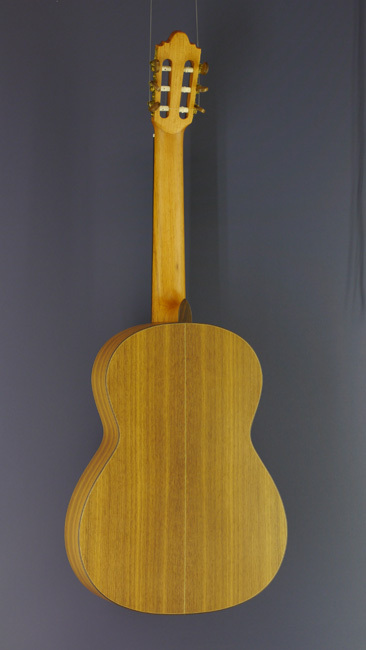 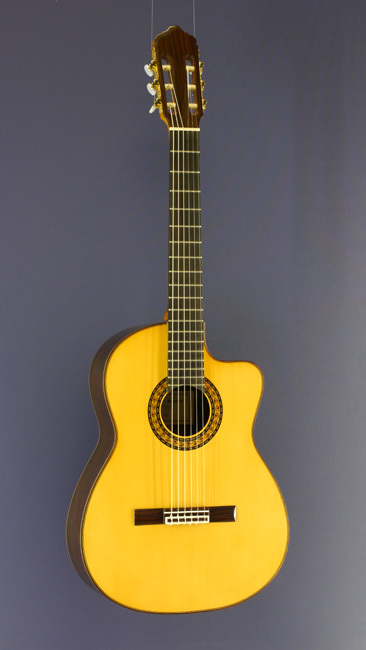 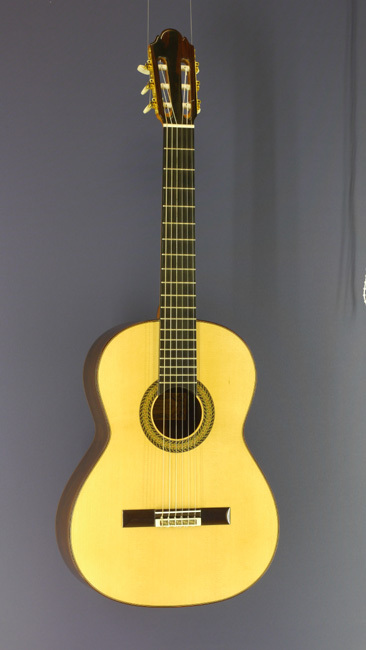 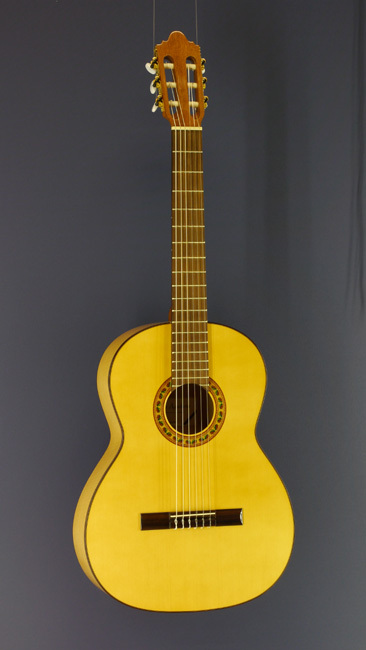 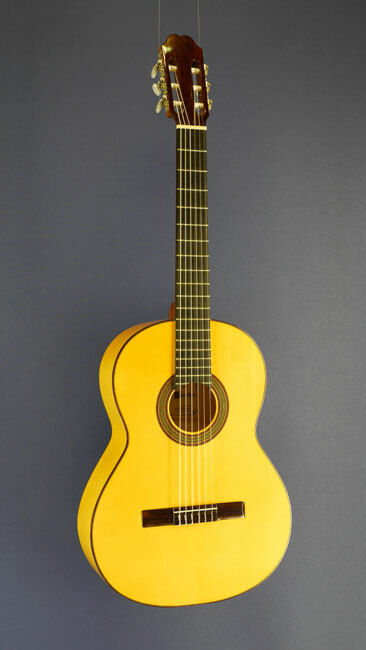 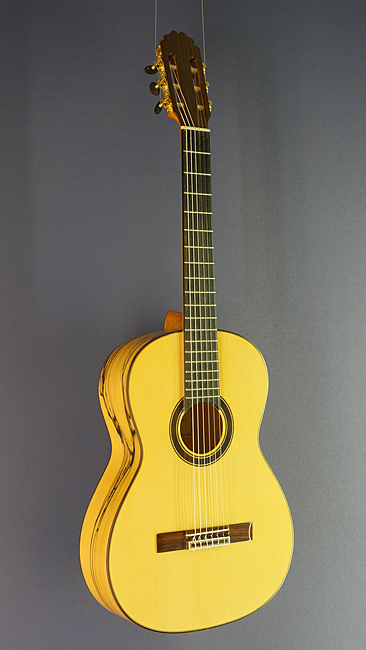 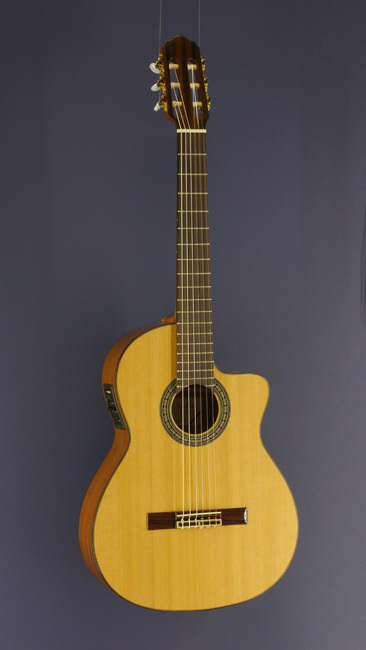 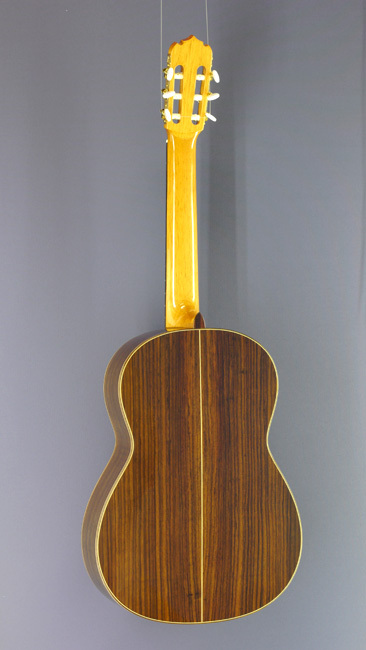 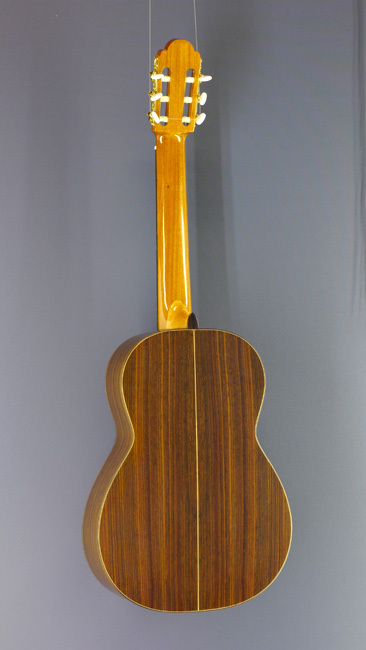 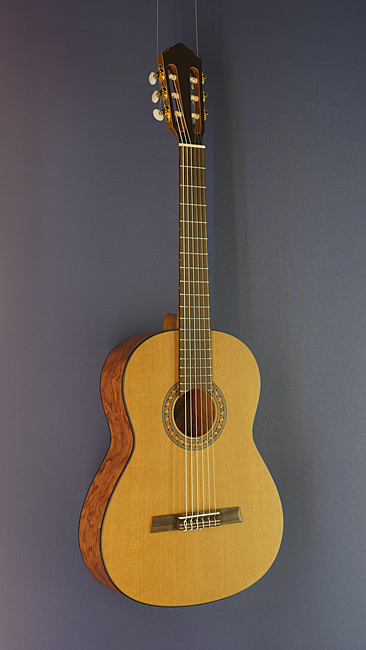 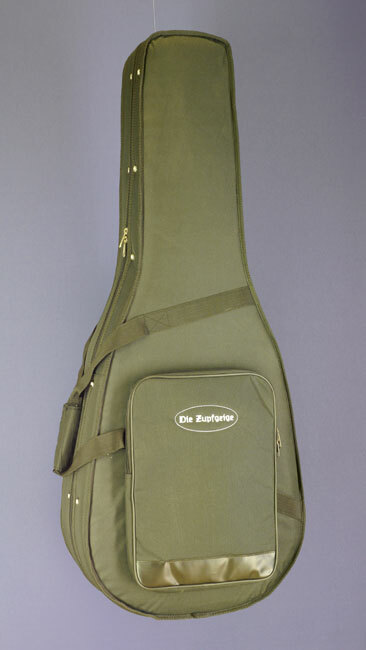 Classical guitars have an enormous load from the strings of about 40 kg - regardless of which price range - therefore for us a guitar must fulfil certain constructional requirements.